2 Clean Complex @ 80-90% of 1RM found during test week. 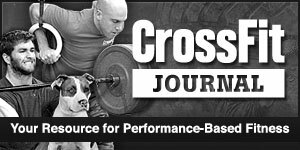 Each set should be heavier than week 1. *Drop and reset between full complexes. This will feel like conditioning, especially if you do it right. 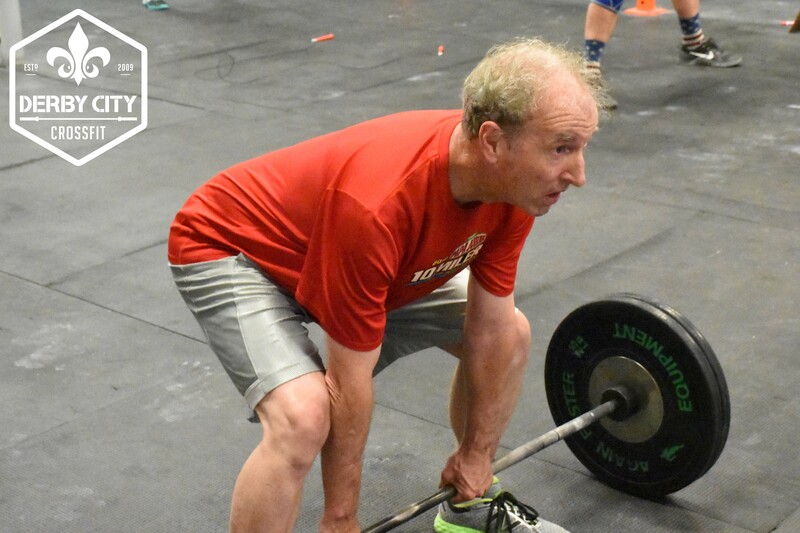 To clarify, this will be five sets of power clean – push jerk – front squat – hang squat clean – split jerk for a double, dropping the bar and resetting after the first “rep”. The weight is easier to lift the faster you do it, you’ll just have to deal with the ridiculous heart rate spike after.